New from the super-funny author of Princess DisGrace. Meet hapless Bella: the worst witch since ever! 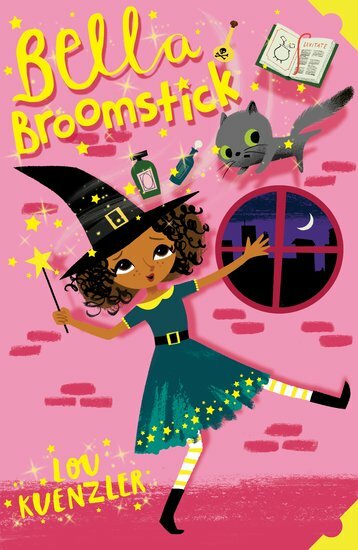 Bella Broomstick is a very sweet girl, but she’s a hopeless witch. So hopeless that nasty Aunt Hemlock sends her away to live in Person World. Even worse, Bella is banned from doing magic! But then Bella finds a kitten in trouble. She could rescue him with a spell. Do rules still count when a cute little kitten needs help?